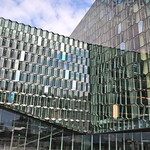 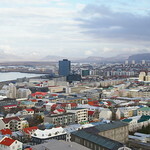 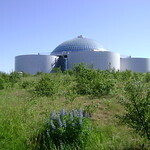 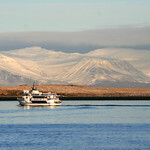 Reykjavik is the capital and biggest city of Iceland. 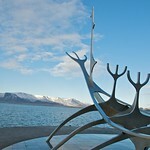 It's the worlds northernmost capital giving the city a distinct look and feel. 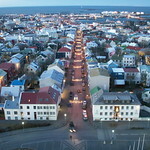 It's a relatively small city with 120000 inhabitants.